Pilot Getaways is the bimonthly travel magazine for pilots and their families. 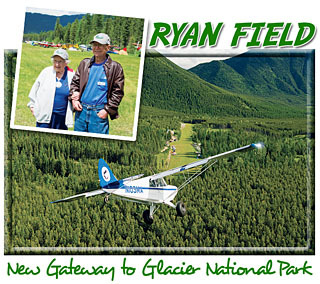 We focus on having fun with your airplane at destinations from backcountry strips to exclusive fly-in resorts. Click here to read article previews of the current issue. The long days of summer offer ample time for great flying adventures. Fly into a remote Canadian village and rent a houseboat for a week in deep wilderness, or stay in a local lodge with master fishing guides at your service. In the Southern Berkshires, you’ll find the ultimate luxury inn, then take in a concert on the grass at Tanglewood. 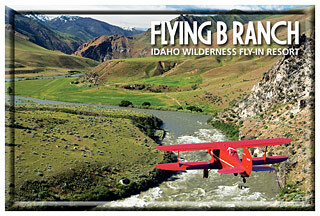 Out west, we’ve found a private resort with a beautifully maintained grass airstrip and log cabins next to the Middle Fork of the Salmon River. 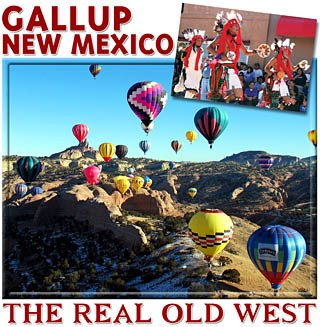 And make plans now to see the West’s best fall colors, coming soon. It’s time to set your summer schedule for flying fun! We’ve got some extra-special trips to some of North America’s best high-season destinations. Nautical delights abound at a small town on the Chesapeake Bay. Gaze in awe at impossibly-blue glacial lakes, and then indulge at Canada’s premiere hotels. Or find adventures galore during your stay in a castle in the Catskills. Hungry? 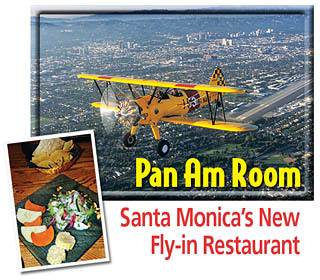 We found a spot with unique fusion cuisine, great airport views, even a swinging Big Band jazz with no cover charge. Spring has arrived! This year, Pilot Getaways has put together a special “Backcountry Issue”. 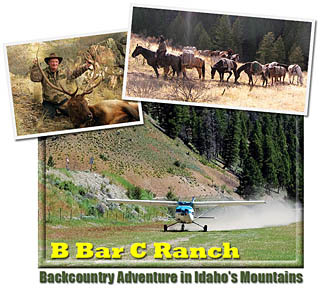 We’ve got a beautiful Idaho mountain airstrip with a cozy guest ranch. We’ll show you how to get involved in a backcountry airstrip work party and make new flying friends. And we review an amazing STOL aircraft you can take into the shortest, roughest strips yet still cruise at 160 knots. We’ve also got great “civilized” spring getaways…one in sunny Florida, and another at New Jersey’s southern tip. All this along with the latest news and our regular columns…don’t miss out! Just because it’s winter doesn’t mean to have to tuck your plane away until spring. Our authors and editors have crisscrossed the country to bring you the best wintertime getaways, whether you’re looking for fun in the snow or fun in the sunshine. Minam River Lodge – Elegant Backcountry Hideaway in Oregon. Grand Lake, Oklahoma – Lakeside Fun in the Ozark Foothills. International Flying – How to Cross Borders. Plus Avnews, great columns, and MORE!